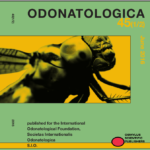 The abstracts in Odonatologica 45 (1/2) is now available here. 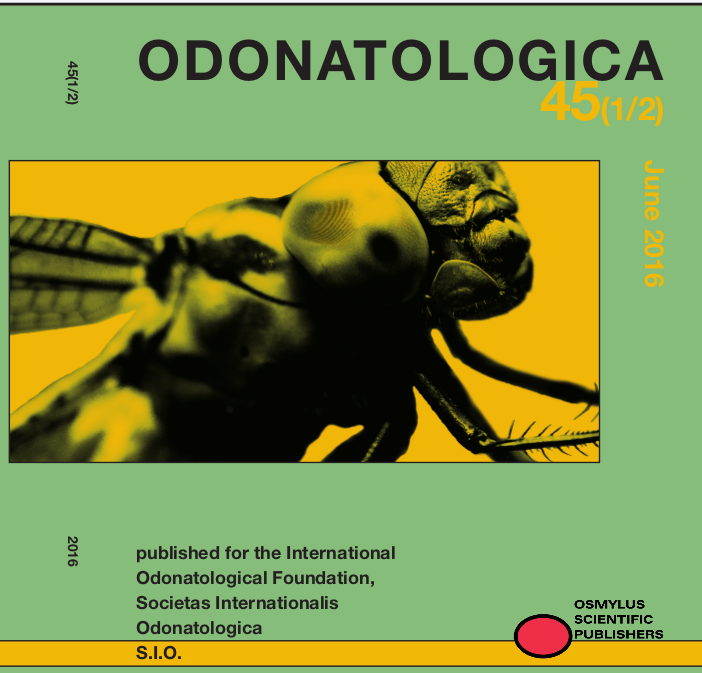 Full contents in Volume 45 (1/2) is available for subscribers here. Notulae 2016 8-7 Abstracts is found here and the full articles are available for subscribers here.